Here’s to the last blogged meal of 2016! I know this is a bit late (I do so like having a backlog to rely on), but once again, thank you again to all my readers. Whether you’ve stumbled upon this blog once and never looked at it again, or you’re one of my beloved regulars, I appreciate every single one of you. So I hope you’ve all had happy holidays, and all the best for 2017! Mankoushe has been on my to-visit list for quite some time, but it’s taken me a while to get around to, as they’re only open for 2 of the days which I work, and it’s too far to make a trip out to on the days where I don’t. 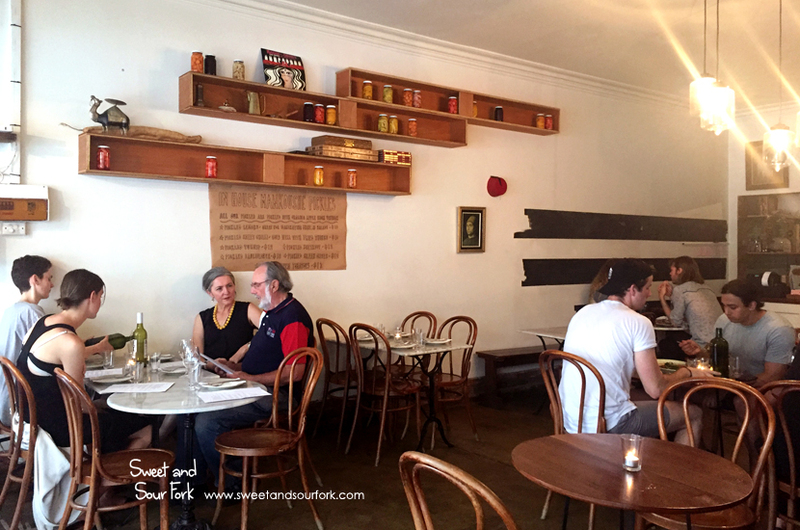 Mankoushe is a family owned and run restaurant that specialises in Middle-Eastern home-styled dishes and baked goods – a niche that I’ve only recently discovered, but enjoy very much. Despite it being the no-man’s-land between Christmas and New Years and a rainy Thursday, Mankoushe was basically full. 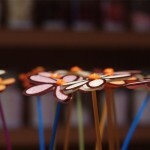 The restaurant was decorated with all sorts of knick-knacks, flowers, and home-made pickles. It had a wonderfully cosy, homely feel to it, and it was compounded by the mouth-watering smells coming from the kitchen and pizza oven. 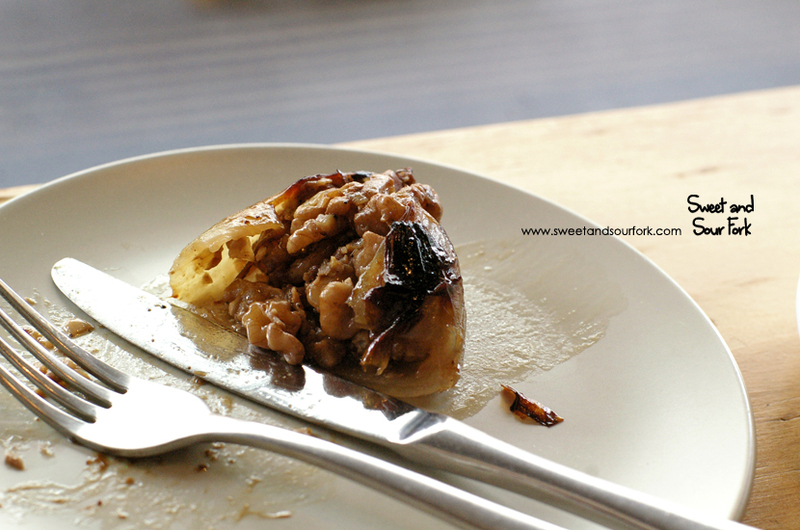 I wasn’t sure of what to expect of the Stuffed Shallots ($14, 3pcs), but the result was delicious nonetheless. The grilled shallot was stuffed full of chopped walnuts, the sweet, caramelised aroma of the onion complemented by the fruity tamarind sauce. It is a substantial dish that would be great for vegetarians. We were told that the Moorish Spice Lamb Cutlets ($19) were a must-try, and they were indeed fantastic. The lamb, cooked on the bone with a rich and exotic spice rub, was done to a melt-in-the-mouth medium-rare. 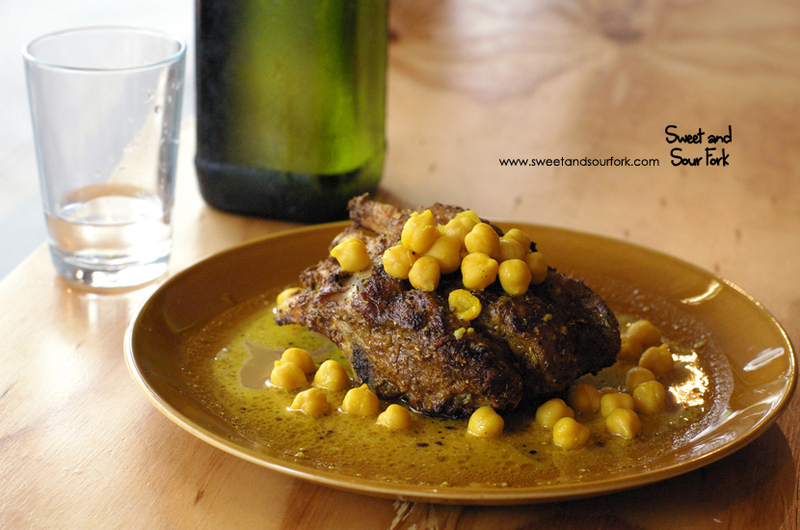 It came with a sauce of tahina, cardamom, and carob buds that was beautifully spiced with just a hint of sweetness. Fluffy marinated chickpeas completed the picture. 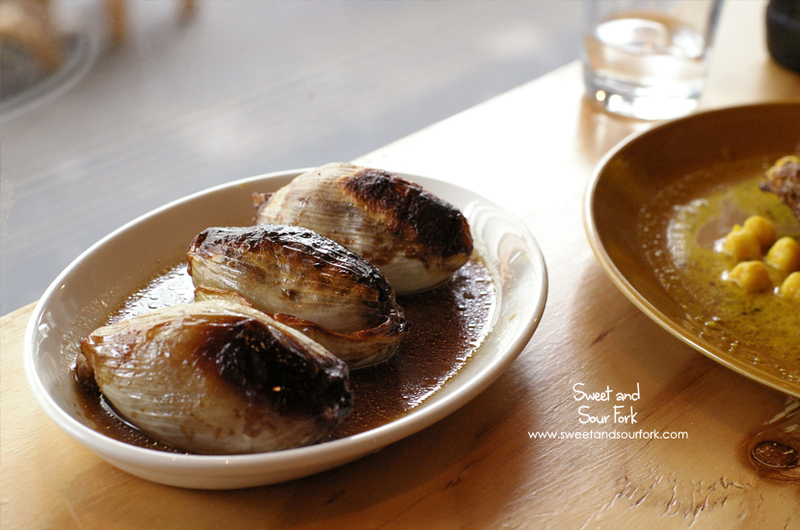 Rounding out the savouries was a dish of Roasted Jap Pumpkin ($12) that was good enough to be a main all on its own. 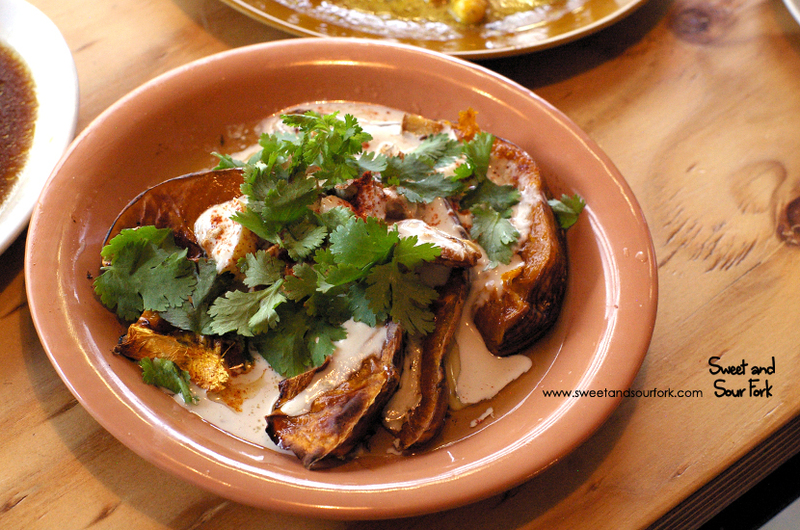 The wedges of pumpkin were roasted until they were sweet and smoky, and the skin chewy and caramelised. But wait, it gets heaps better! Roasted alongside the pumpkin were whole cloves of garlic and slices of ginger, as well as creamy lemon tahini with whole pieces of citrus rind which altogether, gave the dish a wonderfully aromatic finish. To finish was the In House Shanklish ($12), which was like a layered cheesecake. 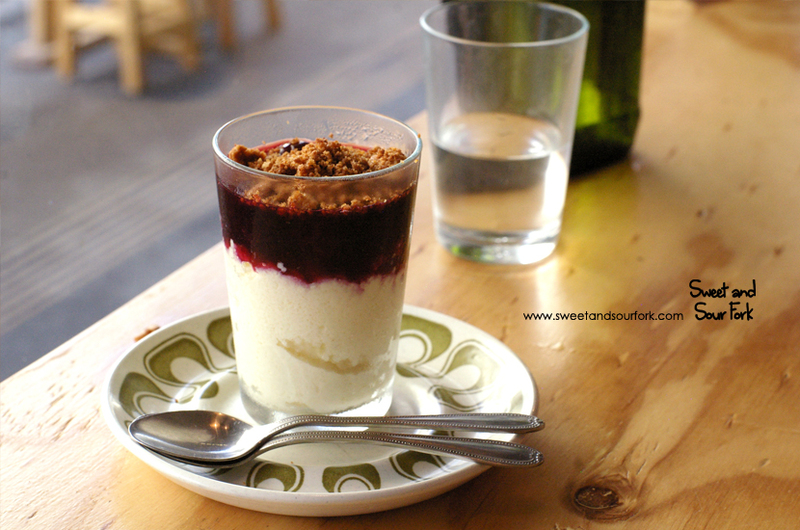 A dense base of mild but creamy goat cheese was layered with blueberry jam, and a crumble of ma’amoul – a Middle-Eastern shortbread with nuts. There were a few things with my meal that wasn’t 100% happy with; the cash-only policy a bit annoying, given that meals here cost a minimum of $25 a head. In addition, service was also extremely hard to come by, and our food took something like 45 minutes to start coming out. Despite that however, I found Mankoushe to be extremely likeable. 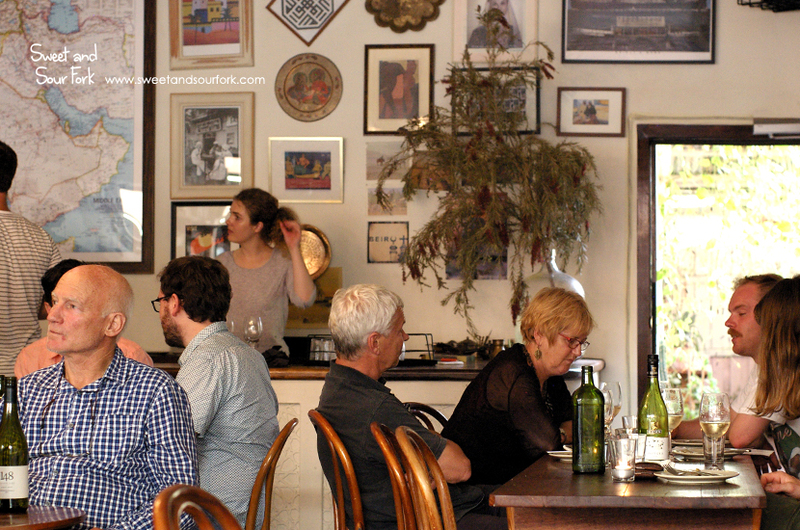 The food was so flavoursome, and the vibe so relaxed and convivial, that I couldn’t bring myself to get riled up about much at all. Rating: 14.5/20 – consider me a fan. We love this place! The vegetarian options are always abundant and delicious.